The convention season is heating up over the next few weeks with some of the biggest events happening in all corners of the globe. Arguably the biggest convention on the planet is San Diego Comic Con, which is kicking off on July 20th. While it's still unclear what kind of presence Star Wars will have at this year's SDCC, we do have an idea about what kind of exclusive merchandise will be available there. Today, Gentle Giant LTD, Mattel and Entertainment Earth unveiled the collectibles that they will be bringing to SDCC. You can check them out below! First off, Yahoo Movies reports that Mattel has revealed a Hot Wheels version of the classic Death Star trench run from A New Hope. 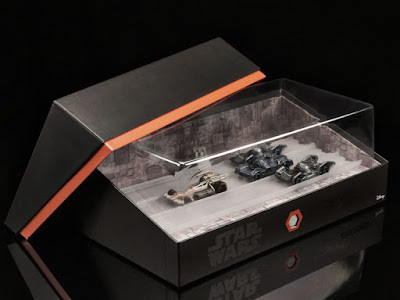 The set features four Hot Wheels cars in the form of an X-Wing, two TIE Fighters and Darth Vader's TIE Advanced fighter. The cars are packaged in Death Star trench inspired packaging that lights up. The set can be pre-ordered on MattyCollector.com and will be available at SDCC for $50. You can see more photos here. 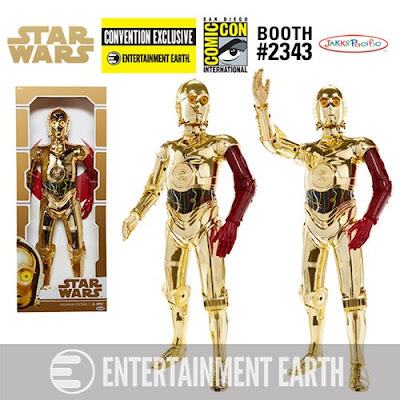 Next up, Yakface alerted us to the news that Entertainment Earth will have an 18-inch vac-metal C-3PO figure with a red arm, as he appeared in The Force Awakens. The limited edition figure is from Jakks Pacific and features 7 points of articulation. They will be sold exclusive at booth #2343 for $60 each. 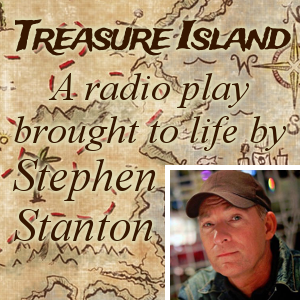 More details can be found here. 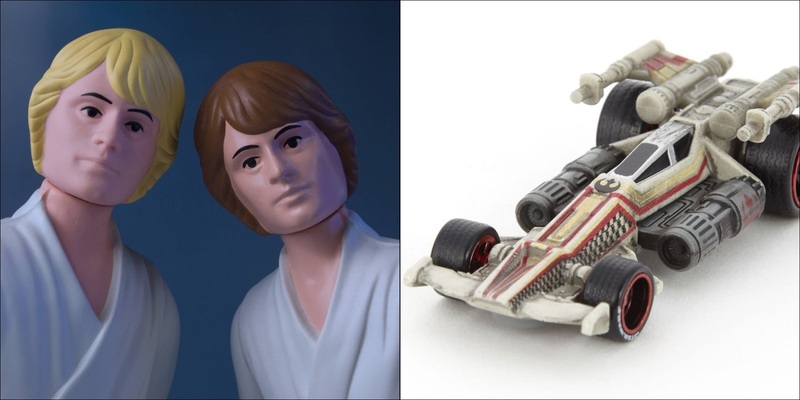 And finally, Yodasnews provided a first look at Gentle Giant's jumbo Farmboy Luke action figures. 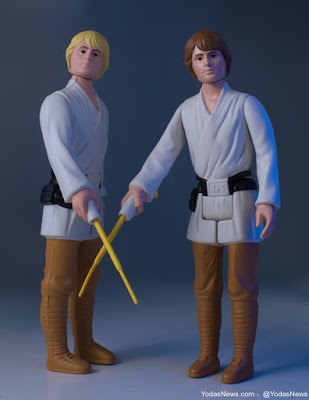 The two figures, one with brown hair and one with yellow hair, is a 1:6 scale replica enlargement of the original 1983 3 ¾” Return Of The Jedi figure. Both figures feature full articulation to match the original, including the classic yellow retractable Lightsaber. Both versions are limited to 250 pieces and will be available exclusively at SDCC for $80 each. For more photos and information, visit Yodasnews! San Diego Comic Con's preview night begins July 20th and convention will run from July 21st through July 24th!